With no Irish Festival this year are you wondering what you’ll do on Father’s Day? Why…let’s have a celebration anyway! Feile, Inc. and the GAC are bringing you a “Wee Festival” Fundraiser! Join us on Fathers’ Day, June 18th, Noon to 6pm for a day of dance, song, piping, food, drink, and plenty of great craic! Featuring: The Highland Rovers, Camac, Lenihan School of Irish Dance, Fairfield Gaelic Pipe Band, The Shamrogues, Sheeaun Academy of Irish Dance and Once Removed. 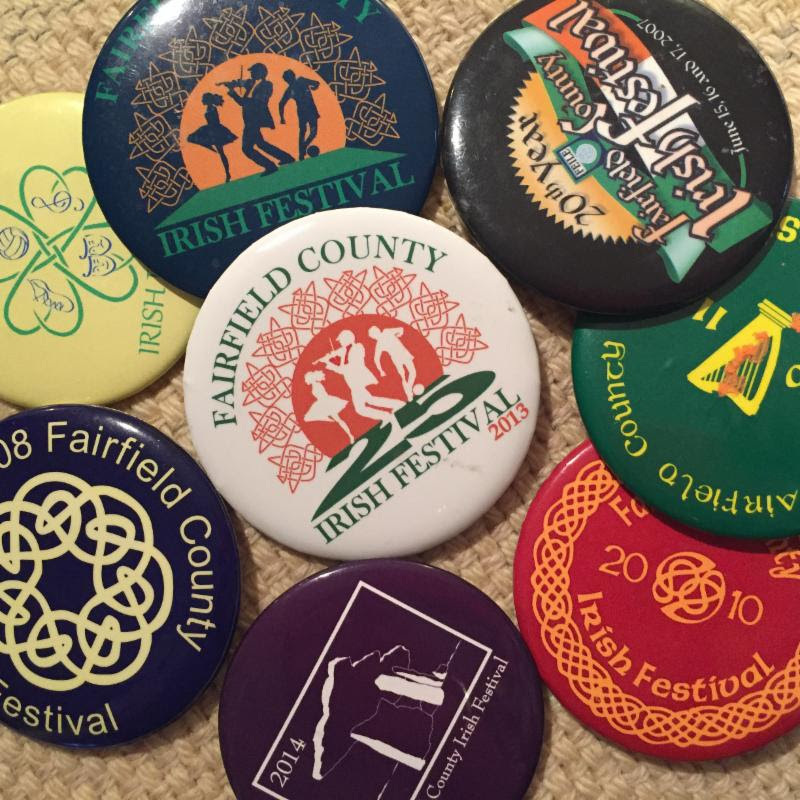 While there is no Fairfield County Irish Festival this year, Festival devotees are working hard to raise the resources needed to bring the beloved Festival back in the future in some form. AND, we are happy to invite you to our “Wee Irish Festival”, taking place Fathers’ Day, Sunday, June 18, from Noon to 6pm at the Gaelic American Club, where the raffle winners will be drawn at 5:30 pm. Drawing: Sunday, June 18, 2017 at 5:30 p.m.